Supplier diversity is still in its infancy in Canada and as the President of WBE Canada I regularly come across some misconceptions around this topic. 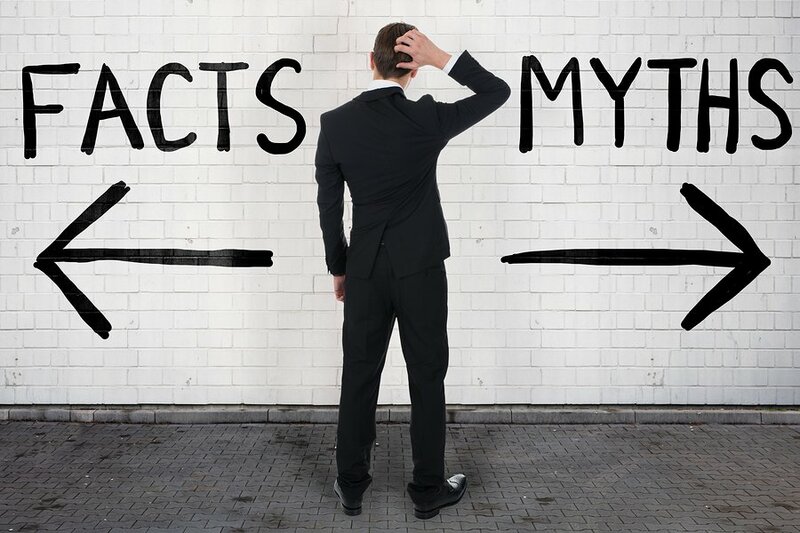 I decided to address some of the most common myths head on in an attempt to move the conversation to the next level. And who better to ask for insights than our community of supplier diversity professionals? Thank you to those WBE Canada Corporate Members who have graciously shared their experiences to help address these myths. This is a common myth I regularly hear in closed-door meetings, personal conversations and occasionally even on social media. Arguments that supporting women in supply chain means sidelining men-owned businesses. But does it? A great example is the City of Toronto’s social procurement policy. As part of the City of Toronto’s Divisional Purchase Order Process, City divisions review the list of certified diverse suppliers and social enterprises and attempt to include at least one (1) quotation from a diverse supplier when undertaking the Divisional Purchase Order process between $3000 and $100,000. A supplier diversity program does not mean a separate playing field with separate rules and therefore automatic success because you fall within the parameters. But it does create equal access to opportunity for these suppliers who previously would have been left out. The result is a larger, more equal and more robust playing field. Supplier diversity is more about ACCESS than EXCLUSIVITY. After 50 years of supplier diversity initiatives in the US, only about 30% of contracts are being awarded to women-owned businesses. Corporate Canada is lagging behind with less than 5% of contracts being awarded to women-owned businesses. Supplier diversity initiatives are designed to ensure that diverse suppliers are invited to the table, given opportunities where they can compete. Without these invitations it’s impossible to play, let alone win. I look forward to hearing your feedback, insights and experiences with the first two supplier diversity myths. Let’s continue the conversation on social media. You can also email me your thoughts here. Click here to access 2nd part of supplier diversity myths series.